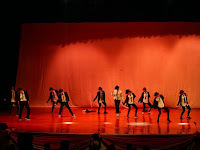 The 4th Urban Youth Dance 2016 (UYD2016) event finished up last week. 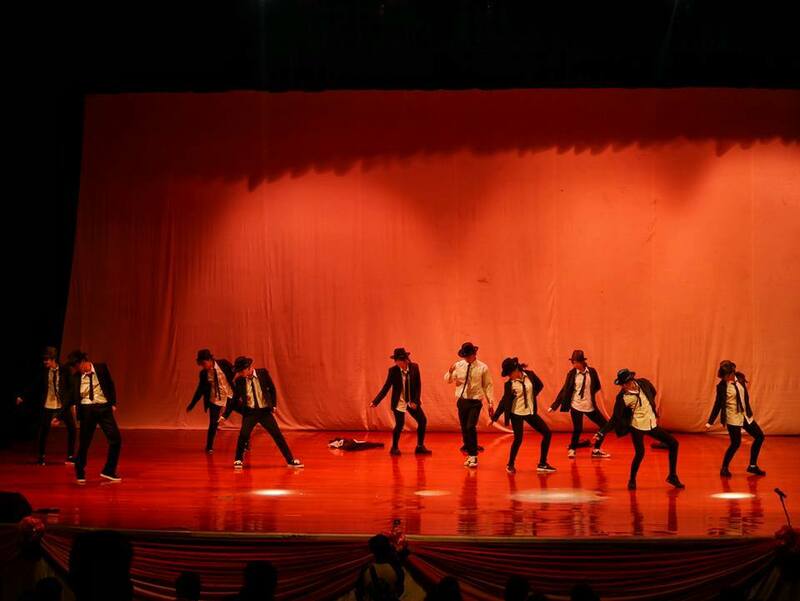 It was held on September 9-10 at the National Cultural Hall in Vientiane. 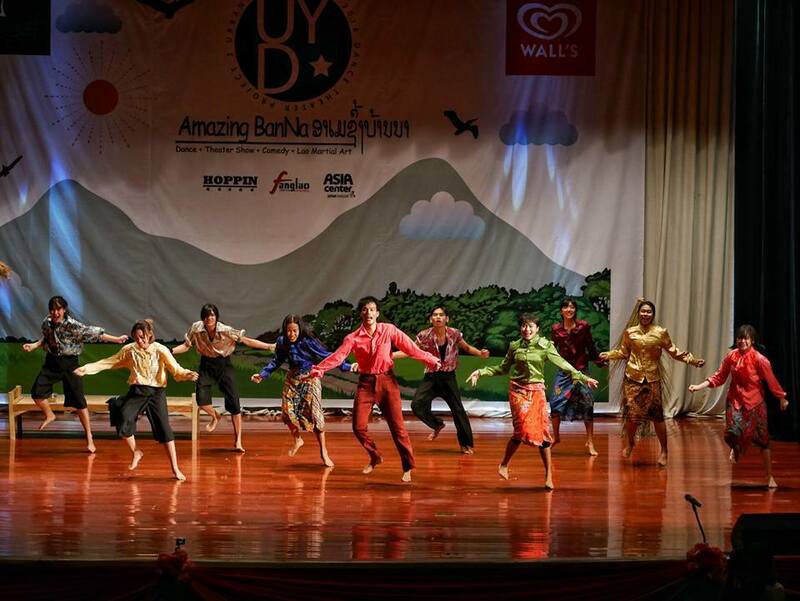 Organized and led by the Fanglao Dance Company and supported by several sponsors including the Japan Foundation Asia Center, the event continues to grow every year. Here are photos from the event.